Greetings earthlings! 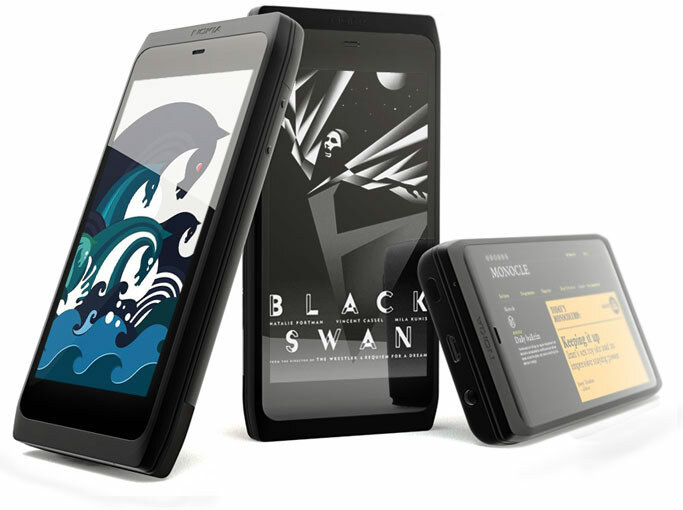 We got some heavy stuff here to load up and customize your smartphone. Either you’re running on Symbian Belle, Anna, or MeeGo in your N9, surely these new and hot wallpapers will transform your experience.This bunch of hottest and stunning MeeGo & Symbian wallpapers will match your brilliant touchscreen. Our featured theme this month is the BokehRafa by IND190. The theme features a vibrant black background with colourful and tantalizing bokeh of lights effects. 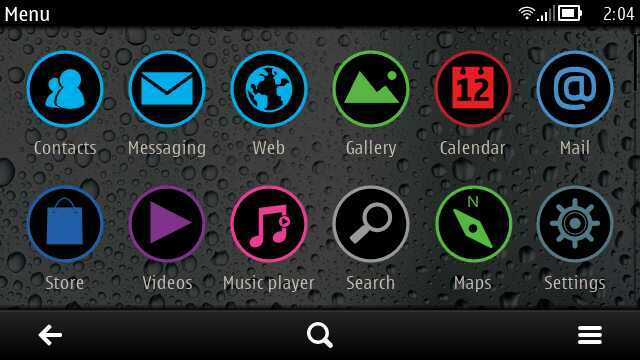 It’s whole UI effect is very simple and refreshing and it packs a wide premium lists of Symbian Anna icons. 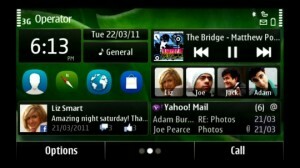 We already know that waiting for update of Windows Phone Seven to our current Symbian^3 device is far from reality. Even our Symbian Anna update takes months before it arrives at our doorsteps and more on Windows Phone Seven that is hardware integrated. So in short Windows Phone Seven update is impossible for Symbian^3. 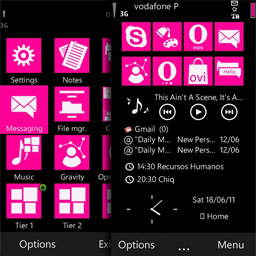 But luckily we have some bright guys that somehow aids our crave for Windows Phone Seven and Symbian Anna by making some awesome themes alike to these UI.